A sophisticated airy mix of soft creams wisps of azure blues gives Lamorna View an instant feeling of relaxation and calmness. Indulgent luxury rich in romance with glimpses of Art Deco. 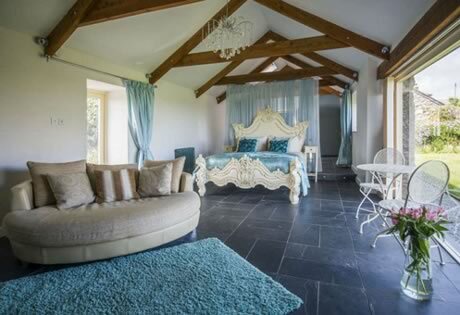 Honey Hedge Cottage has been awarded 'Five Stars' and the coveted 'Gold Award' by Visit Britain. All this and Your own Private Hot Tub too. A bright and contemporary kitchen with oven,hob, washing machine, fridge freezer perfect place to rustle up a romantic meal to enjoy inside or alfresco in your private landscaped garden. 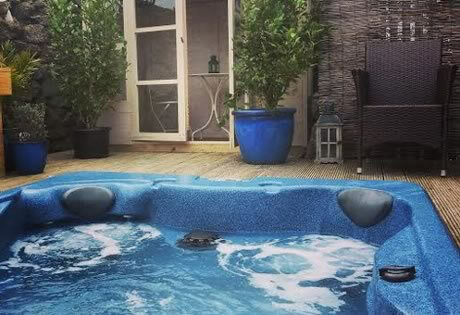 Last but not least your own Private Hot Tub set to 100oF. lay back sipping your bubbly letting the water sooth and relax you all you will hear is the sound of the ocean, bird song, peace and quiet but by night a star studded sky will open up before your eyes. 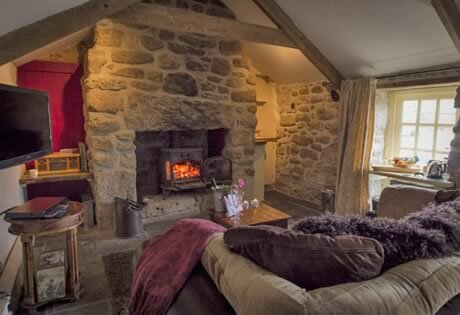 Lamorna View has all the technology you will need but more importantly designed to spend precious time together for a romantic holiday, anniversary, romantic break or very special honeymoon. 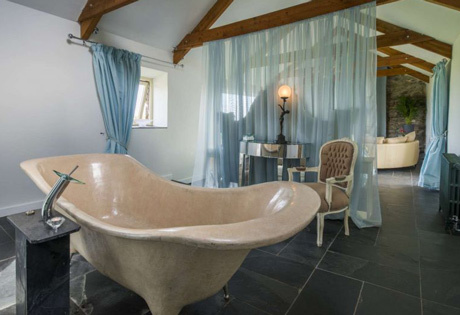 Remember, ALL our Luxury Cottages have their own Private Hot Tub. 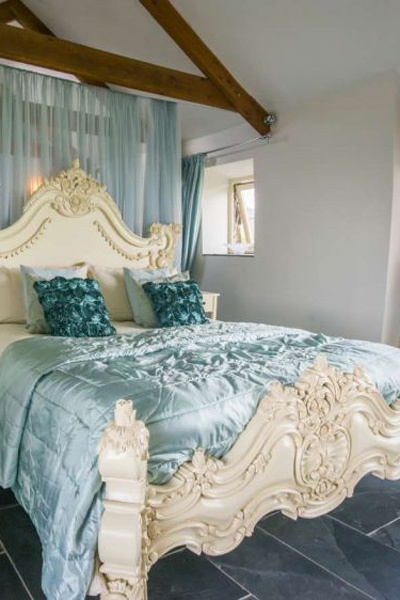 We have chosen the finest to give our guests the most comfortable mattress the quirkiest sofa the best sea views and lots of little things that matter. 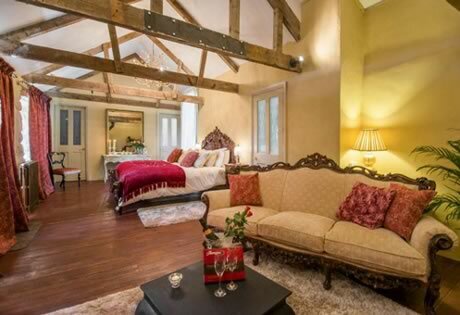 A wonderful place to escape the mundane and rekindle romance or spend quality time together.